Due to the amazing popularity of Blyton’s books, they have been translated in more than 90 languages. In 1922, the first book of Blyton was published. It contained a 24 page collections of poems. The title of the book is Child Whispers. There are various themes covered in Blyton’s books. Most of them are centered on the biblical narratives, education, mystery, natural history, and fantasy. Can you mention the famous books of Blyton? People always recognize Noddy as the most notable work of Blyton. You can also read The Enchanted Wood (1939), Adventures of the Wishing Chair (1937), and The Famous Five series. Blyton was a commercially successful writer. Do you know that in a year, she generated around 50 books? She also contributed to newspaper and magazines. Due to the fast speed of works on her numerous books, there was a negative rumor. Some people believed that she hired a number of ghost writers. The rumor was completely rejected by Blyton. 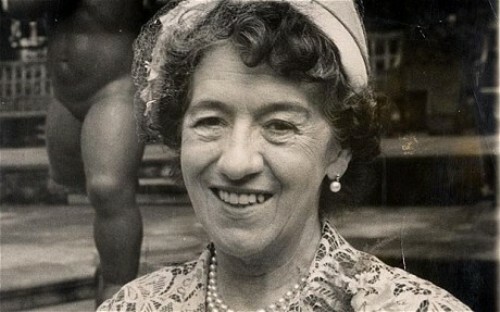 Even though Blyton was very famous and popular, she was involved in controversy. 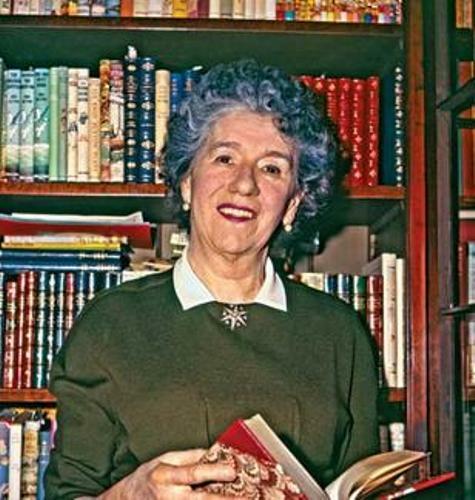 The Noddy series was the controversial one among parents, teachers and literary critics. 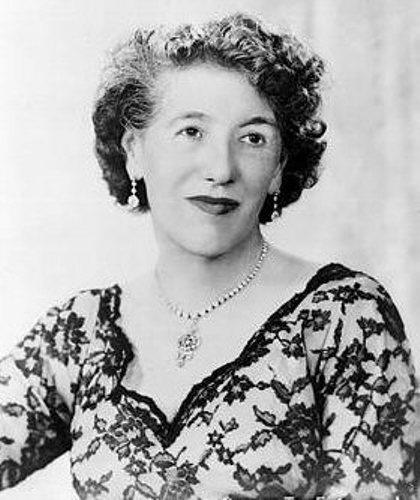 Her books were banned in some schools and libraries. The books were seen as xenophobic, racist and sexist. Get facts about Susan Hill here. 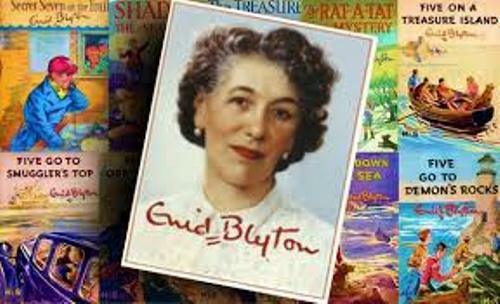 The life of Blyton was a subject in Enid. It was a BBC film. The role of Blyton was depicted by Helena Bonham Carter. She was interested to use ancient myths to create her books in 1930s. She chose the ancient Roman and ancient Greek themes for making books. Some interesting books to read are Tales of Robin Hood, Tales of Ancient Greece and The Knights of the Round Table. Find facts about Derek Landy here. If you want to know a story related to a magic tree, check The Enchanted Wood by Blyton. In 1939, the book was published. 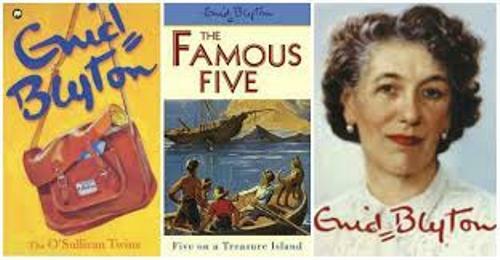 Are you interested reading facts about Enid Blyton?